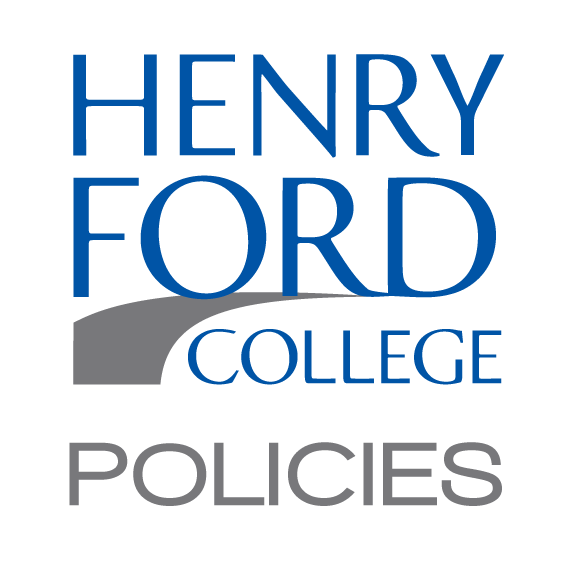 All electronic and information technology (“EIT”) must be accessible to the College Community and consistent with the Henry Ford College’s (“HFC” “College” ) EIT accessibility standards referred to below. This policy applies to all electronic and information technology, used by HFC in its daily operations and in fulfillment of its educational mission, excluding EIT intended for private use. HFC is committed to ensuring that all communications with College Community members including persons with a disability or disabilities, students, prospective students, employees, guests, vendors/contractors and visitors with hearing, visual and manual impairments, or who otherwise require the use of assistive technology to access information, is as effective as communications with those College Community members without disabilities. HFC is also committed to ensuring that no qualified student with a disability or disabilities shall, on the basis of the disability or disabilities, be excluded from participation in, be denied the benefits of, or otherwise be subjected to discrimination under any academic, research, occupational training, housing, health insurance, counseling, financial aid, physical education, athletics, recreation, transportation, or other extra-curricular or other post-secondary education, programs or college activities in accordance with Section 504 of the Rehabilitation Act. HFC is also committed to implementing technology and solutions necessary to comply with Section 504 of the Rehabilitation Act of 1973, 29 USC Sec. 794 and Title II of the Americans with Disabilities Act of 1990, 42 USC Sec. 12131 et seq,, which prohibit discrimination on the basis of a disability in programs and activities offered by public universities receiving financial aid from the United States Department of Education., HFC will not tolerate and prohibits discrimination against individuals with a disability or disabilities in its admittance practices, access to, treatment of or employment in its programs or activities. EIT includes HFC web content, including web pages, media and documents provided on all college websites and official social media platforms, as well as any linked information from 3rd party websites that are not maintained by the college; online learning content, including learning management systems, e-learning tools, and any electronically delivered media, communications and documents. HFC, through the Office of Assisted Learning Services, will provide accommodations to ensure that all of the College computer software and systems used by the public will enable persons with disabilities to acquire the same information, engage in the same interactions, and be able to use the same services with substantially equivalent ease of use as those without disabilities. 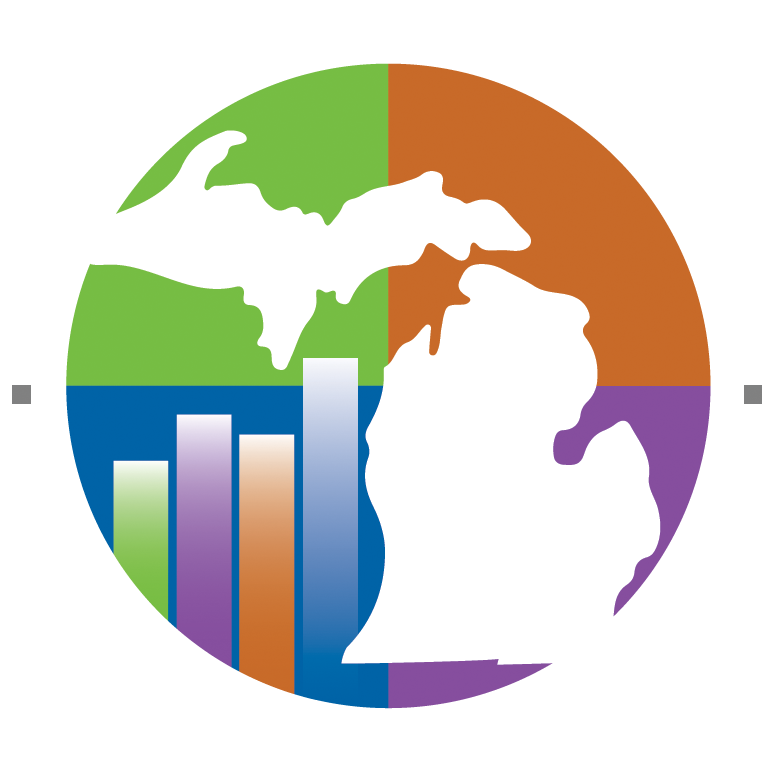 All third party software, prior to purchase and implementation including customizations, will be reviewed and approved by the College’s Web Accessibility Coordinator (WAC). The operating procedures shall ensure, without limitation, compliance with this policy in the areas of web accessibility, library services, learning management systems, distance learning, classroom technology, staff and faculty training in accommodations and delivery, how to request an accommodation, procurement procedures, proactive monitoring of accessibility and compliance with this policy, accommodating, as required by law, disabled individuals, and notification to parents of underage dual enrolled high school students , students, and staff of this policy and the operating procedures. The operating procedures shall be readily available, in an accessible format for review, for all College Community members on the official College website. A complaint may be filed with the College’s WAC, Rachel Ford, by contacting her directly or by using the Accessibility Complaint form, which is available on the College website and also in the Related Documents section below. Any employee who violates or compromises the mandates of this policy, and the operating procedures implemented under this policy, may be subject to discipline, up to and including, termination of employment. In addition, any employee who places him or herself directly at odds with the legal mandates of Section 504 of the Rehabilitation Act or Title II of the Americans with Disabilities Act may risk being held personally liable for any violation of these federal statutes. If any EIT is not in compliance with the College's accessibility standards, it will be corrected or removed. The College requires annual training by a qualified individual (s) for all faculty members, staff and employees regarding this policy, the accessibility compliance requirements, and how compliance may be achieved. The designated WAC will be responsible for determining the training method and for establishing timelines for meeting compliance objectives. Annually, under the direction of the WAC, internal accessibility compliance audits will be conducted, any problems will be documented, and findings will be provided to the Vice President of Financial Services for review and action. All EIT must be reviewed for compliance with the College’s accessibility standards before being implemented and if any compliance issues are found, the EIT must be submitted for further review by the WAC. This Policy shall be posted on the official College website in an accessible format. refers to a site, facility, work environment, service, or program that is easy to approach, enter, operate, participate in, and/or use safely and with dignity by a person with a disability. with respect to an individual: a physical or mental impairment as defined by the ADA that substantially limits one or more of the major life activities of such individual; a record of such an impairment; or being regarded as having such an impairment. an opportunity to attain the same level of performance or to enjoy equal benefits and privileges of employment as are available to an average similarly-situated employee without a disability. prohibits disability discrimination by federal agencies, federal contractors, and other recipients of federal financial assistance. Types of prohibited discrimination include employment; education; building accessibility; and health, welfare, and social services. Web Content is a sub-category of EIT that specifically addresses the text, images, multimedia, documents, and all information provided on all college websites both for public audiences and employee-only resources. The term “qualified individual with a disability” means an individual with a disability who, with or without reasonable modifications to rules, policies or practices, the removal of architectural, communication, or transportation barriers, or the provision of auxiliary aids and services, meets the essential eligibility requirements for the receipt of services or the participation in programs or activities provided by a public entity. The College shall make reasonable accommodations to the known physical or mental limitations of otherwise qualified individual(s) with a disability or disabilities unless the accommodations would impose an undue hardship on the institution.